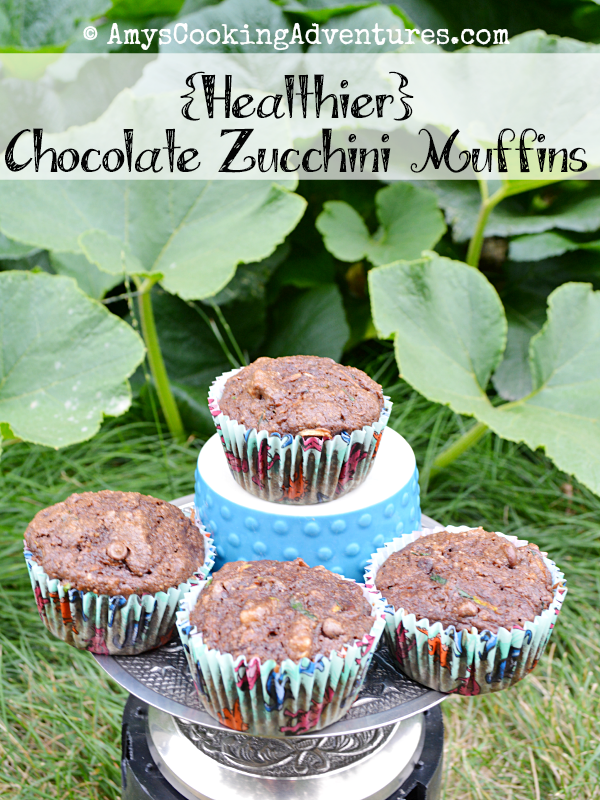 Zucchini season is in full swing and with it, an updated version of chocolate zucchini muffins! This time around, I added some oat flour and cut the sugar down… significantly! The little dudes weren’t entirely thrilled about seeing bits of green in their muffins (but who can blame them? I remember thinking the same thing when I was little! ), but I love one (or two) of these muffins alongside my coffee for breakfast! 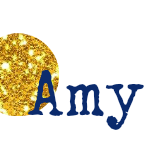 *To keep muffins fresh, place in gallon sized zipper bags when cool and freeze until ready to enjoy! Preheat the oven to 325 degrees F and line muffin tins with paper liners. Stir together the milk and lemon juice and set aside while prepping the rest of the ingredients. Place the oats into a food processor and pulse until ground into oat flour (it’s ok if there are still some larger bits). Place the butter and sugar into the bowl of a stand mixer and mix until light and smooth. Add the eggs, vanilla, and milk mixture and mix until well combined. Meanwhile, whisk together the dry ingredients (including the oat powder). Slowly add the dry ingredients to the wet ingredients until just combined. Stir in the zucchini, walnuts, and chocolate chips. Divide the batter evenly between the muffin tins and bake for 20-25 minutes or until a toothpick inserted into the center of a muffin comes out clean.